A new analysis from SHADAC on trends in opioid and opioid-related overdose deaths across all 50 states and the U.S. Two-page inforgraphics are available to download for each state from our clickable map. 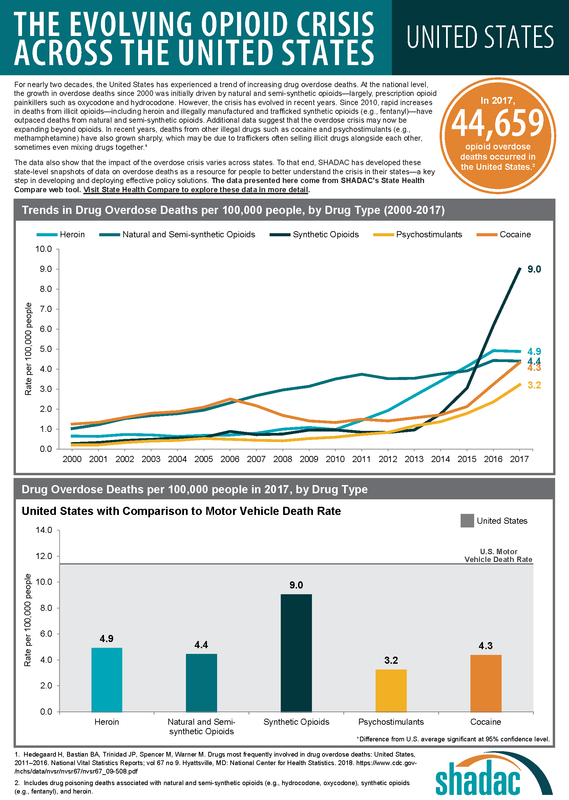 The infographics highlight key findings for trends in drug overdose deaths from 2000-2017, show how each state's overdose rates compare to the national average, and provide a high-level comparison of all 50 states' overdose death rates broken down by each of the five drug types. Find analysis of healthcare access at the state level that goes beyond standard indicators of health insurance coverage. Webinar Recording: On Wednesday, February 6th at 1:00 PM Central, SHADAC hosted a webinar introducing two new measures of health outcomes and social determinants of health on SHADAC’s State Health Compare—Unhealthy Days and Unaffordable Rents. This presentation by SHADAC researchers Brett Fried and Robert Hest examined these new measures and highlight how the estimates can be used to explore disparities between states and among sub-populations. A new analysis by SHADAC examines housing affordability, looking specifically at the percent of rental households that spend more than 30% of their monthly income on rent. This measure is now available on SHADAC’s State Health Compare for all states from 2012 through 2017, and can be broken down by household income, Medicaid enrollment, race/ethnicity, and disability status. Click on a state to see state and county health insurance coverage estimates for the pooled years 2012-2016.  Counties are searchable by bookmark in each state file. Find resources to help you conduct research and understand the results. A analysis from SHADAC uses data from the Medical Expenditure Panel Survey (MEPS) to highlight the experiences of private sector workers with employer-sponsored insurance (ESI) from 2013 through 2017 at the national level and within the states. SHARE is a Robert Wood Johnson Foundation (RWJF) grant program that funds rigorous research on health reform at the state level, including state implementation of national reform.